Dynamic tactical training in Jackson Hole, Wyoming! 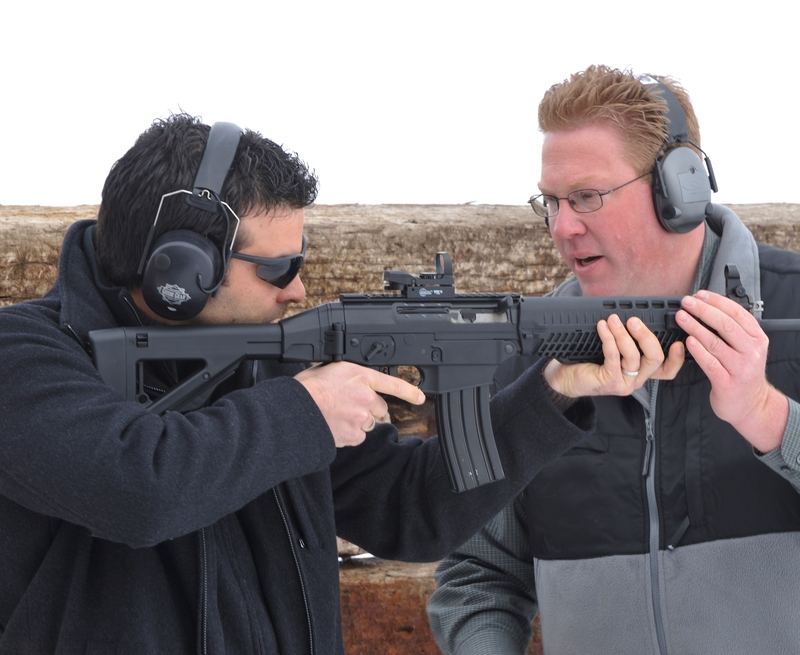 Dynamic firearms and shooting tactical training in Western Wyoming & Eastern Idaho. Don’t gamble with your safety and security.